GPS driven pivot monitor/control system that communicates via the digital cell network to provide near real-time information and up to the minute alarms to your cell phone, smart phone or computer. When you add it up, the choice is simple! 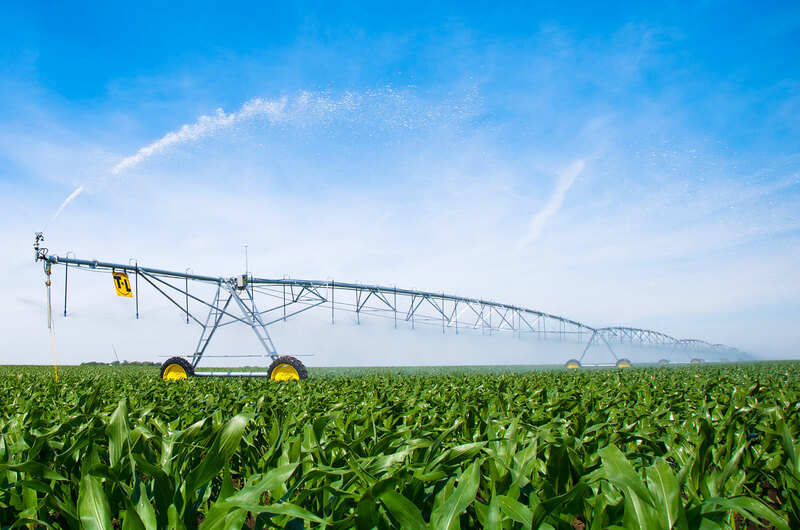 Wagner’s Irrigation Inc. provides complete and reliable irrigation services in the Holdrege, NE area. Our professional staff is ready to assist you. We ensure the superior service that you deserve. We have over 50 years of excellence. We have been in business 1958. T-L pivots are safe to use because there is no risk of high voltage electrical shock. Hydraulic power is easy to understand, safe, efficient and economical. T-L systems deliver the best, most consistent water pattern available because of continuous pivot movement. History has shown that the start-stop motion is also detrimental to component life, increases mechanical problems, creates more expense, causes downtime, and generally makes irrigating miserable. These problems are avoided with T-L hydraulic pivots.